It is also a good make-ahead dish. Just prepare the rhubarb and keep it on the fridge until you need it. 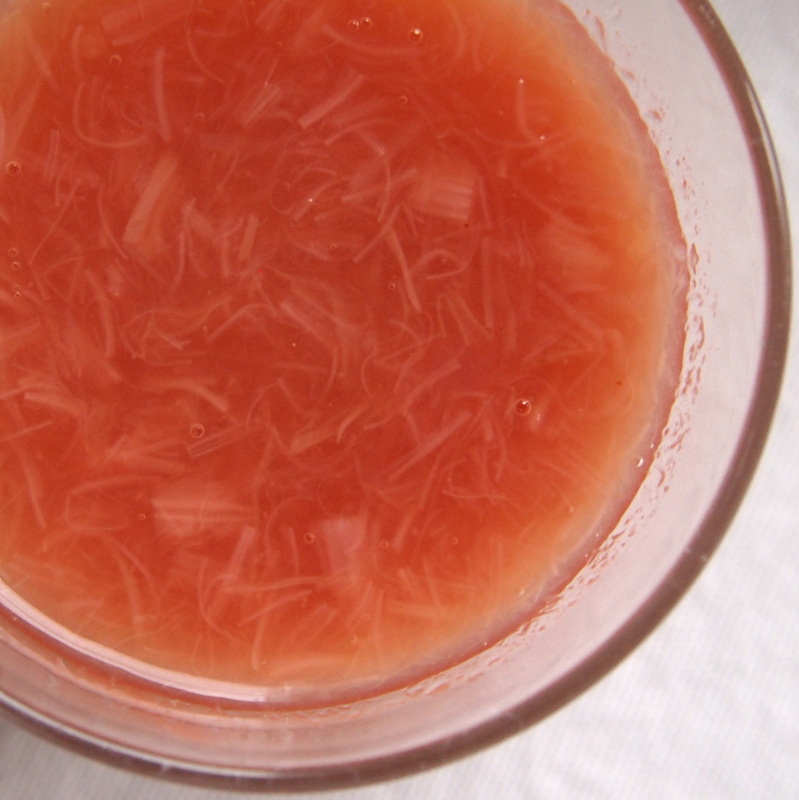 Put the rhubarb in a pan with the orange zest and juice, honey and 2 tbsp of water. Stir over a low heat until the honey dissolves. Put the rhubarb mixture in a blender with the yoghurt and whiz until smooth. Taste and add a little more honey, if you like. Pour into 2 glasses and drink straight away.